Bold, bright, resourceful, inventive...these words help tell the tale of a Gee's Bend Quilt. Gee's Bend is part of Wilcox County, Alabama. It's a small county that remains one of the poorest in the nation. Surrounded on three sides by water, it's located literally in a bend of the Alabama River. 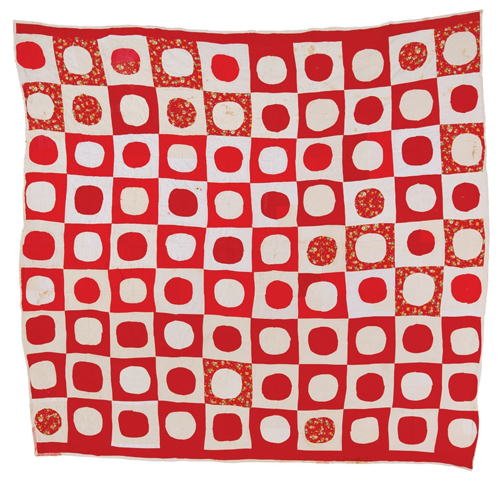 In the mid 1960's, as an offshoot to the Civil Rights movement, a collective of women (or Gees Benders) began to quilt together to foster community and generate an income. In 1962, ferry service was eliminated to the Bend's next closest town of Camden (for 44 years), which left this part of Alabama quite isolated and untouched by the outside world. Although these quilts helped many families get by, they also represented a bleaker picture of poverty. 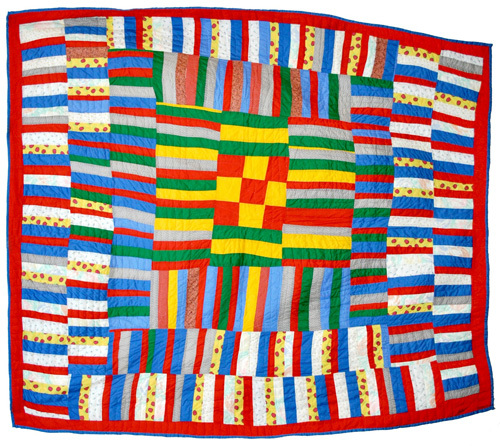 The quilts helped the families keep warm in the winter as the women compiled all the scraps they could find. Some of the women were taught to quilt by their mothers or grandmothers, while others learned on their own. Together, the Gee's Bend quilts represent endurance and resilience in the Deep South as well as a more revealing glimpse of each artist's identity and individuality. 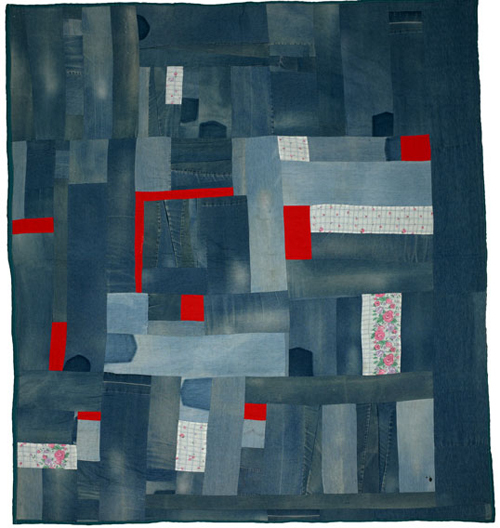 In the late 90's, art collector and Atlanta native, William Arnett found a picture of one of these quilts and was deeply inspired. He set out to find the quilts and their makers. 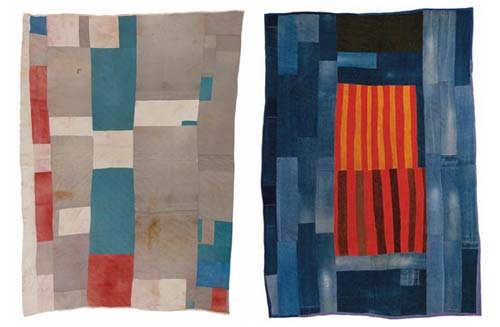 Through his support and connections, the Gee's Bend Quilts quickly gained notoriety throughout the US, including fashion designers in NY and influential museum curators from coast to coast. In 2003, the Gee's Bend Quilter's Collective was formed to help market and sell these quilts, which range from $1000 to over $20,000. Many of the women have traveled throughout the US as well to share their stories and put a face to the artform that has impressed and captivated so many. Gee's Bend is the kind of place I'd love to visit someday. Which makes me wish I could figure out a way to make a living doing this blog. Just travel, be inspired, tell stories and take pics...I'm working on it.